To get into the festive spirit, we’ve teamed up with Belfast’s Winter Wonderland to give away a magical prize to one lucky family! 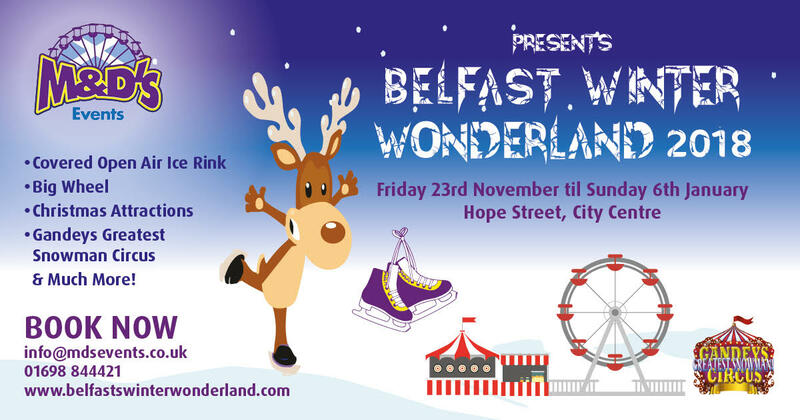 Belfast Winter Wonderland takes place 24th Nov to 6th January at Hope Street carpark and it's the perfect festive family day out - featuring an ice rink and fun activities! On the Home Run show this week, we've got five family passes to the Winter Wonderland in Belfast and one lucky listener will win a family trip to Lapland! 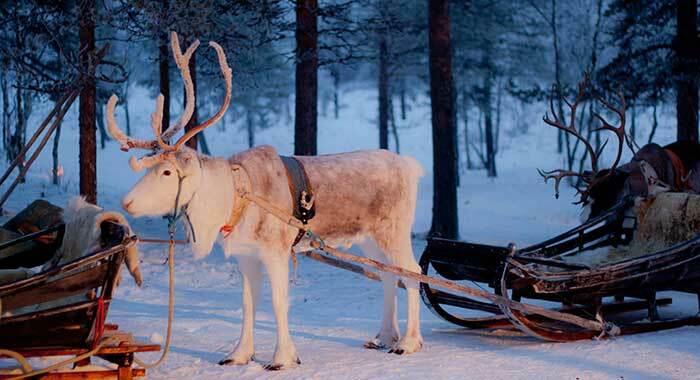 You'll experience a one day tour at mystical Lapland. Enjoy an exciting sleigh transfer from the airport to a beautiful location in the Lappish countryside before visiting a snow igloo and participating in a variety of traditional arctic activities. Enter your details now for a chance to win and listen to Ryan A from 4-7pm to find out more details. This competition closes on Thursday 15th November at 3pm and the winner will be contacted via telephone.